The fascinating post in the Read Write Web outlines a new trend, “Relocalization” or the inevitable “Local 2.0” that’s a backlash against malls, industrial “retail” and online “community.” It predicts a resurgence of “face to face” interaction, and people paying a premium for locally produced products and “townish” community. It’s a new synthesis: people increasingly don’t believe in commuting, and many workers are accustomed to working “from home” or in Starbucks or other public coworking spaces. Local 2.0 carries a strong green, anti-carbon tinge as well. 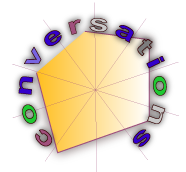 And it’s not at all incompatible with periodic jetsetting, everything can interoperate. Definitely worth watching! 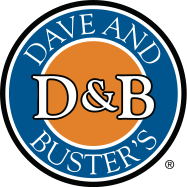 Social Business Case Study: Jennifer DeMarco Herskind, Dave & Buster’s summarized how Dave & Buster’s was beginning to see results from their social media initiatives. She presented it at Alterian’s Social Business Engaging Times Summit.